1. Supper low resistance and good low temperature performance. 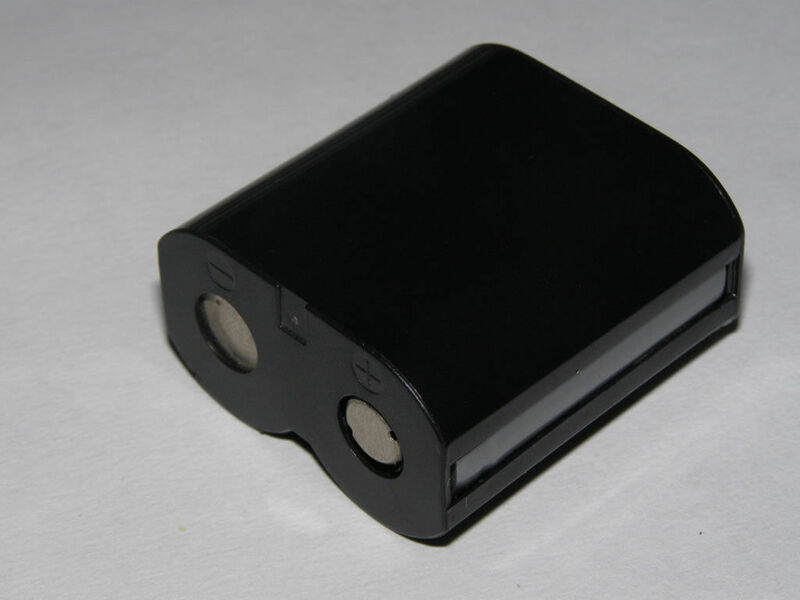 mini55 film camera, laser distance detector, night vision instrument etc.